Is the Canadian housing market poised for a ‘perfect storm’? If you have questions or concerns about trends within the local Brantford area housing market, contact Andrew Evans or Kate McGinnis at andrewandkaterealestate@gmail.com. Looking to buy or sell? 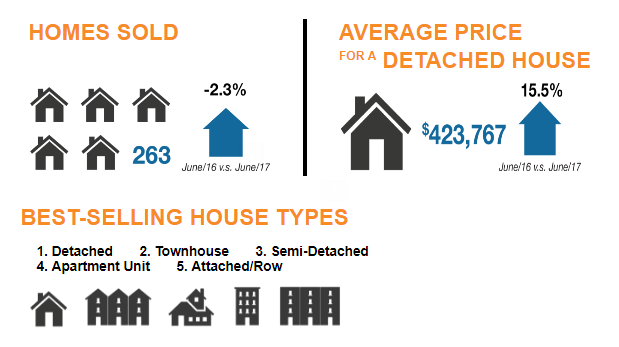 Take advantage of the current market conditions and contact us today. Andrew & Kate have an impressive record of successfully closing deals and want to put their expertise to work for you. 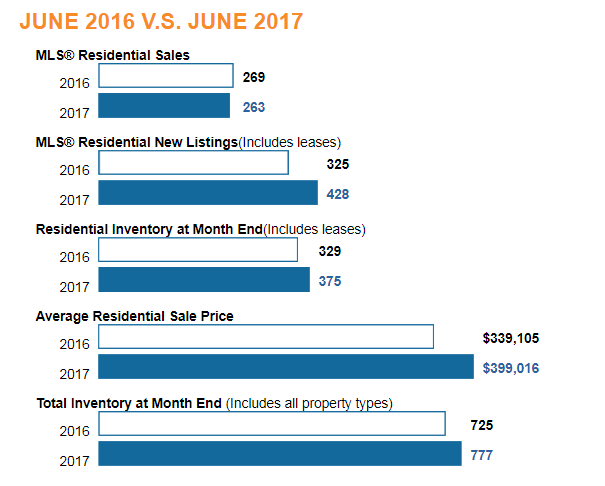 FREE Home Valuation – Find out what your home is worth! 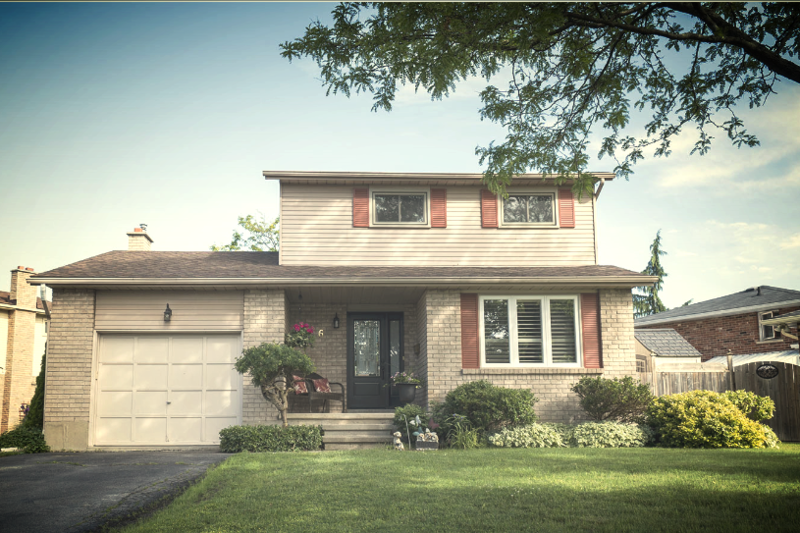 Listings 1-Day Before MLS – Register Here! Client Reviews – Hear what our clients have to say about working with Andrew & Kate. Contact Andrew & Kate Real Estate Today! 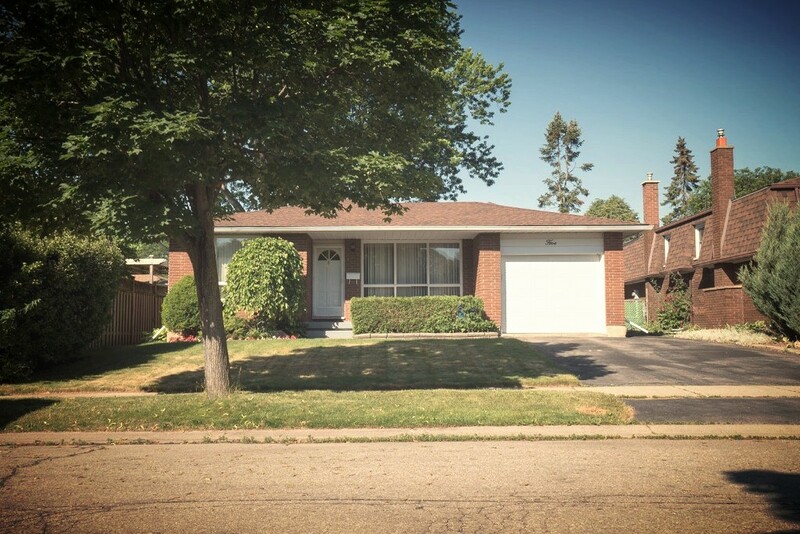 Look no further than 6 Sandhurst Court within Brantford’s very popular Cedarland neighbourhood! 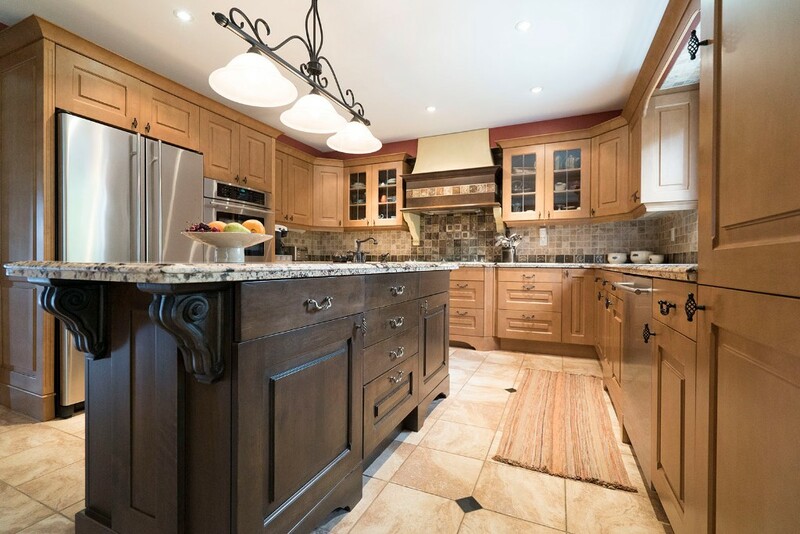 This impeccably well maintained home is available for private showings. Contact us today to arrange your tour! Welcome home to 5 Greenwood Trail! Also includes a huge unfinished area in the lowest level with potential for workshop space, storage or room for the kids to play! to arrange your private tour! 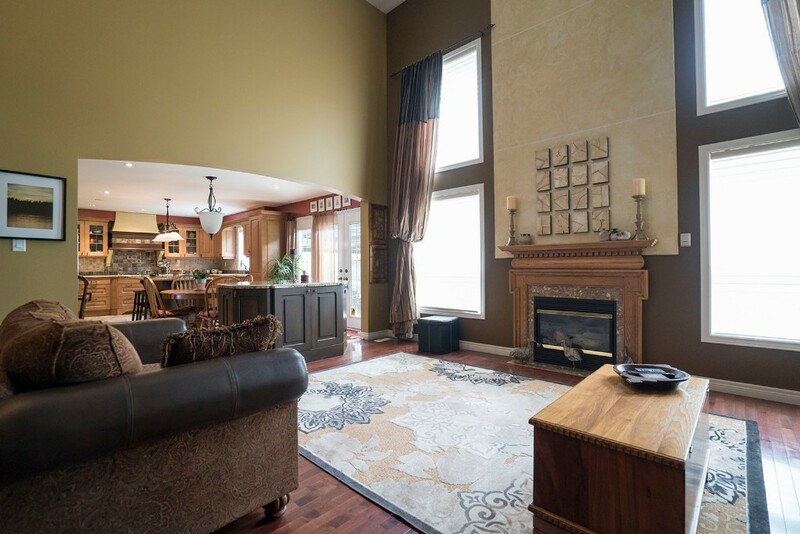 One-of-a-kind luxury awaits you at 33 Hunter Way. No expense was spared nor detail left out! 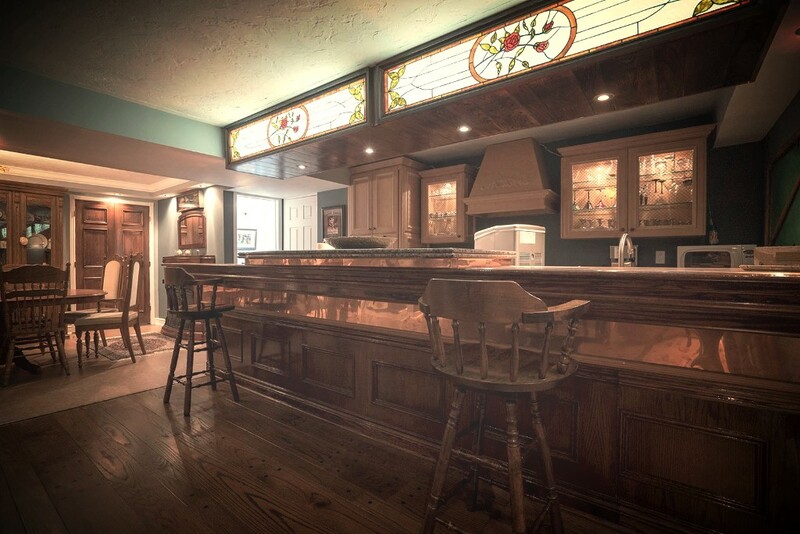 copper and granite topped private bar! Contact Andrew & Kate Real Estate today to arrange your private tour! This unique property is truly remarkable and must be seen to be believed! 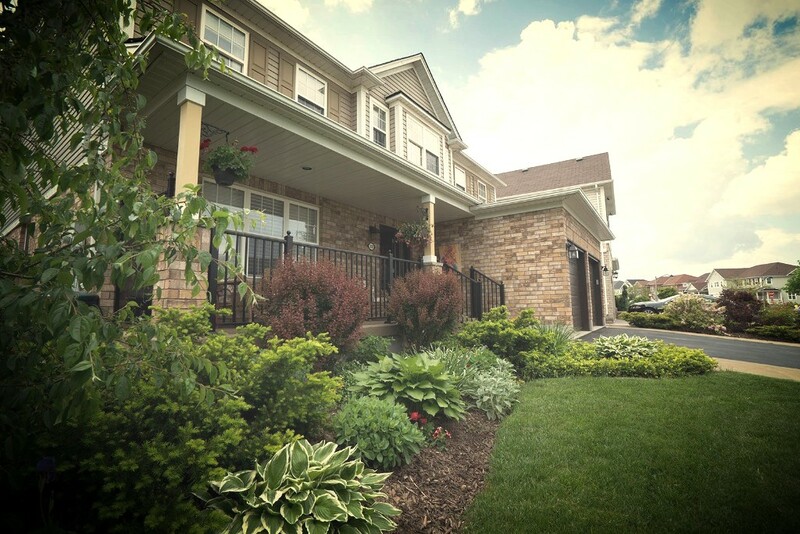 Norfolk Fairway Estates is southern Ontario’s premier 50+ lifestyle community encircled by the beautiful fairways of Delhi Golf & Country Club. 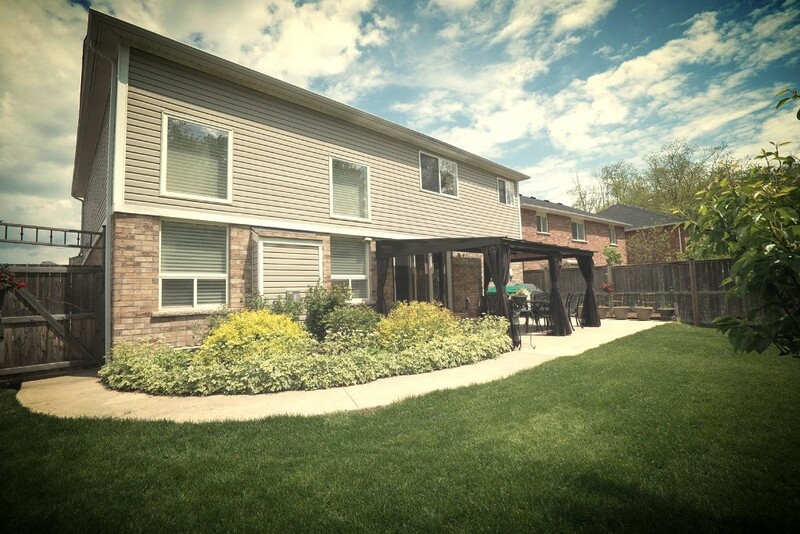 Condo fees are $150/month which include snow removal, lawn maintenance, end of drive garbage collection, and free water for lawn sprinkler irrigation. 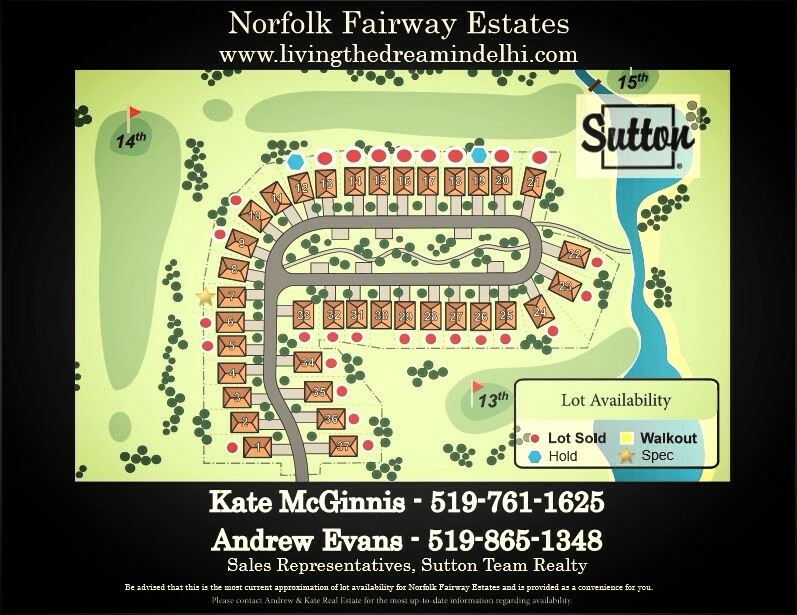 Norfolk Fairway Estates or our NFE Facebook page!